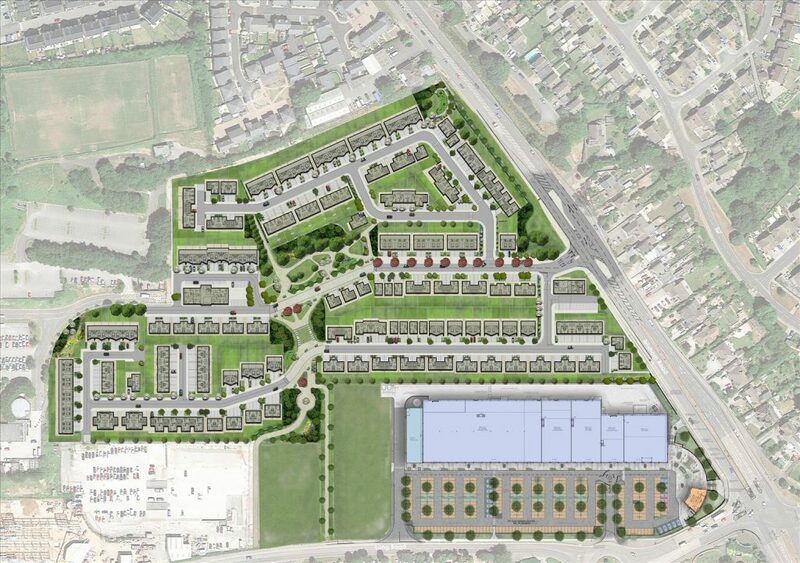 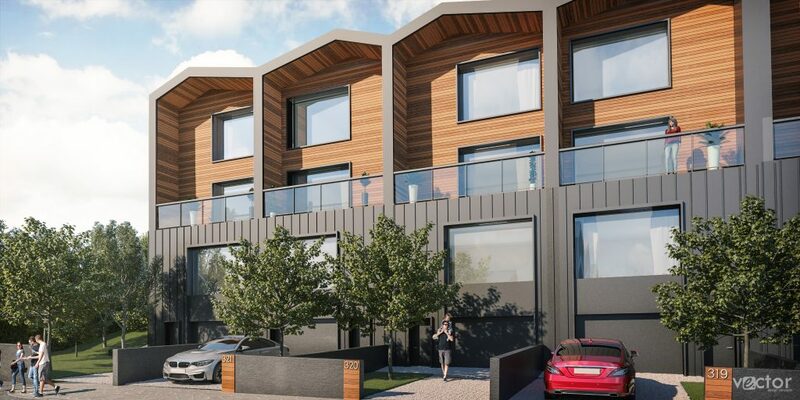 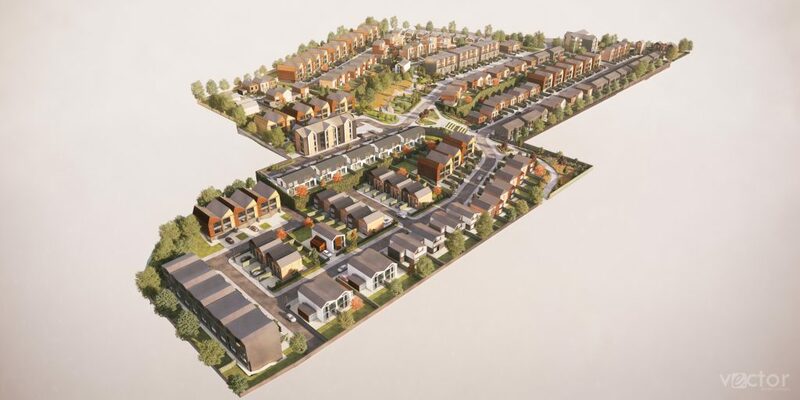 Devonshire Park Ltd commissioned Vector Design Concepts to prepare landscape proposals for the new mixed use Devonshire Park development on a former factory site on Devon’s South Coast. 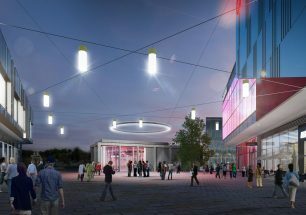 Vector have worked closely with the Architects at The Harris Partnership to create the landscape masterplan and detailed proposal for both the retail / leisure and residential parts of the site. 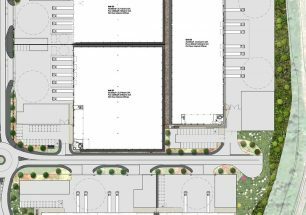 The proposals seek to create a high quality environment with structured tree avenues, ornamental and native tree and shrub planting. 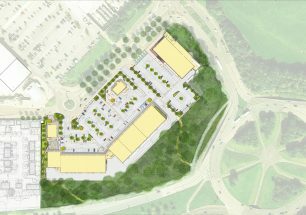 Landscape buffer zones are proposed to the site boundaries to provide visual screening and mitigate the visual impact of the development. 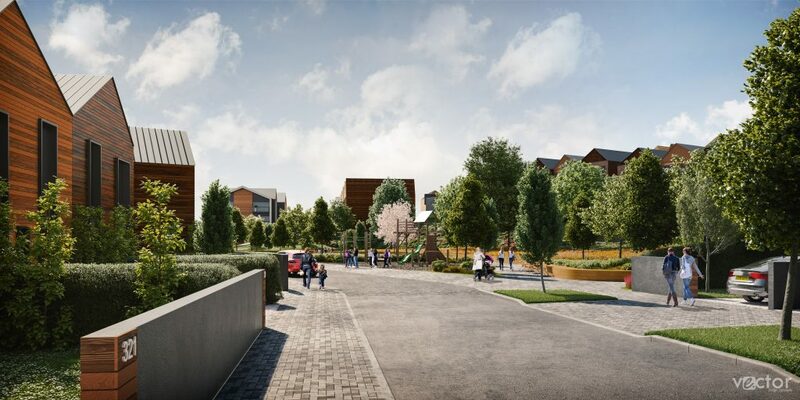 At the heart of the development the public realm incorporates public open space incorporating play and outdoor fitness provision as well as ecological enhancement features to increase the sites wildlife and biodiversity value. 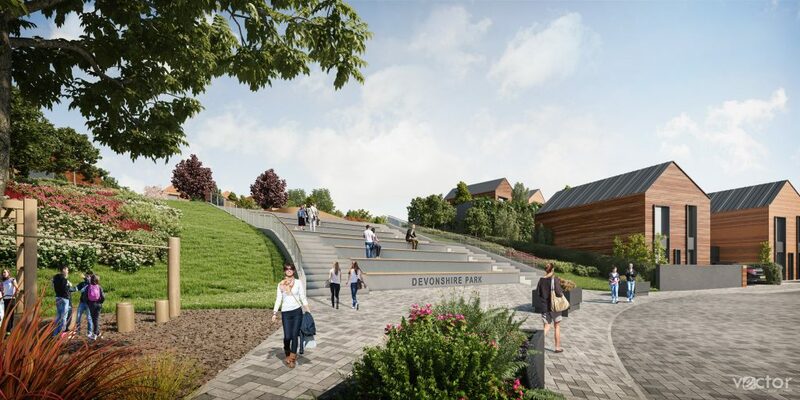 The design responds to the existing contours of the site creating two defined levels connected by amphitheatre style steps and informal seating terraces.